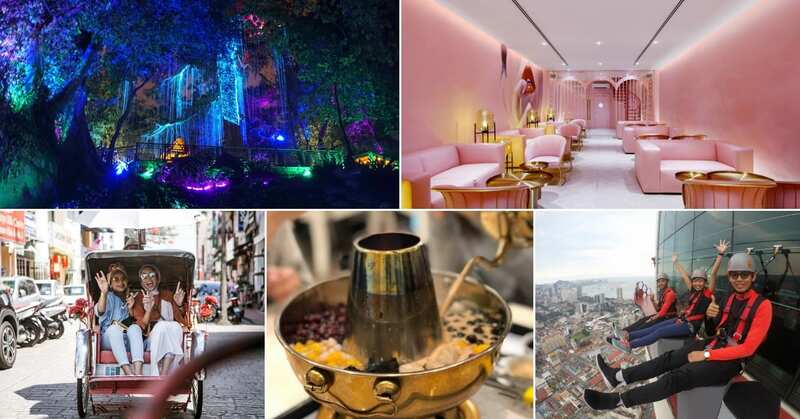 Home > Singapore > Here’s How You Can Spend 3D2N in Singapore for P15,000 ALL IN! 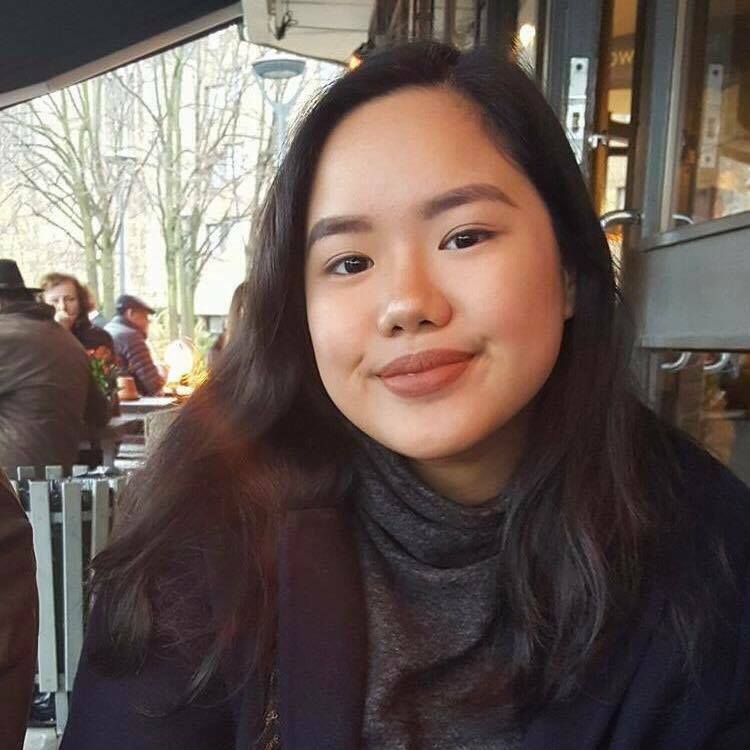 Singapore on a 15K budget? Can Lah. As one of Asia’s leading economies, Singapore is indeed an expensive country. 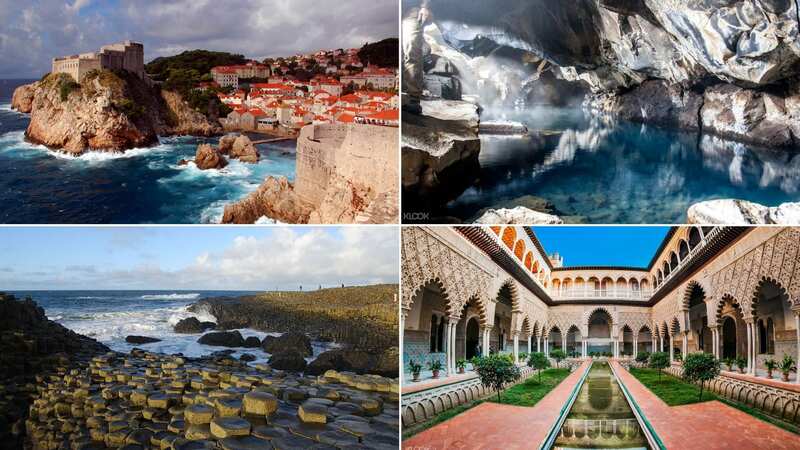 With beautiful views, delicious food and lovely people, a trip to this extravagant island is totally worth it! If you’re worried about the potentially hefty price tag, don’t worry because this budget guide is for you. Plan your next trip to Singapore with us and enjoy more bang for your buck! Keep reading and you just might find a special promo code for your Singapore adventure. Instead of buying water for your whole stay, you can actually just drink straight from the faucet! Don’t worry, local tap water is certified safe for consumption by the Public Utilities Board Singapore. This way, you’ll be able to save some cash on your trip – just remember to bring a reusable water bottle you can fill up! This country is indeed a fine, beautiful city – but that’s not the kind of fine we’re talking about! Locals and tourists alike can get penalized for not following city regulations. You wouldn’t want to use your travel budget on fines, so be extra careful and educate yourself with some a couple of their rules before traveling! The local government has declared a ban on chewing gum, mainly because it’s an efficient way to minimize littering, especially on trains and buses. However, they do allow exceptions for individuals who need gum for medical reasons. As much as possible, if you do wish to chew your gum, do it discreetly and dispose of it properly. Public smoking is strictly prohibited in Singapore and is only allowed in designated areas. It’s a rare sight to see people smoking in crowded places like bus stations and walkways because no one wants to pay a hefty fine or commit to jail time. If you do wish to smoke, make sure to do so in designated smoking areas only. Nightlife in Singapore is definitely a whole lot of fun – but it’s important to take note of Singapore’s law on alcohol. 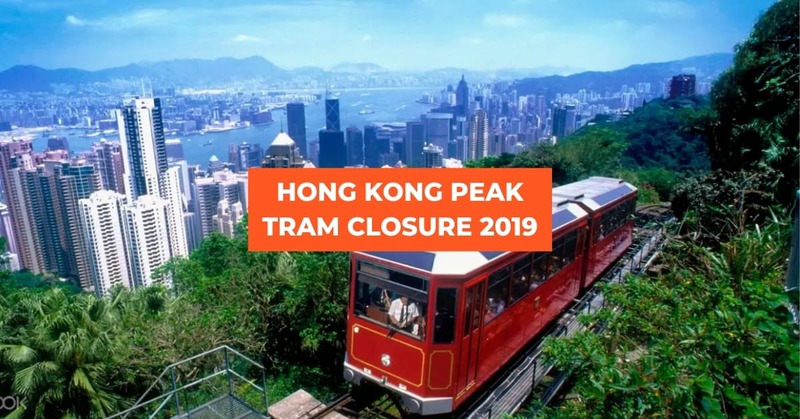 They have a set timeframe for public drinking, which can only take place between 7AM to 10:30PM – the same rule goes for buying drinks at local shops. To avoid getting jailed or fined up to $1,000 (Php 53,000), be mindful of the time or drink indoors instead! Singapore follows the Type G plug format. Their outlets are catered to those devices which have the three rectangular pins, so make sure to bring an adapter for all your charging needs! Skip the hassle and book all your travel essentials before your trip! For only P352, you can skip all the taxi lines and arrive at the city center ASAP with this shared airport shuttle! The usual taxi fare from the airport to Orchard Road can reach up to SGD25 (Php 978), so this is definitely a cheaper alternative! 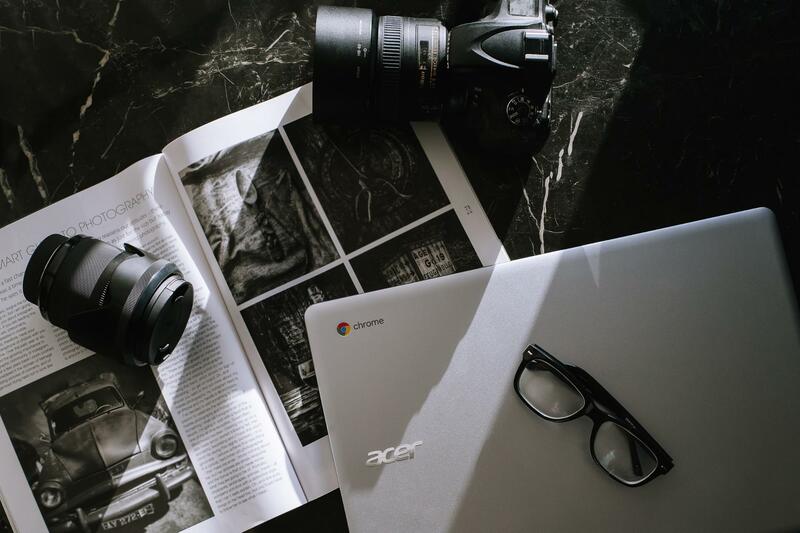 Staying connected on a trip is an absolute essential for any destination! You don’t have to spend a fortune on WiFi with this P470 4G Sim Card – which includes 100GB worth of mobile internet and 20 minutes of free international calls! If you’re travelling with a bigger group, might we suggest you pick up this Pocket WiFi router for only P352/day? 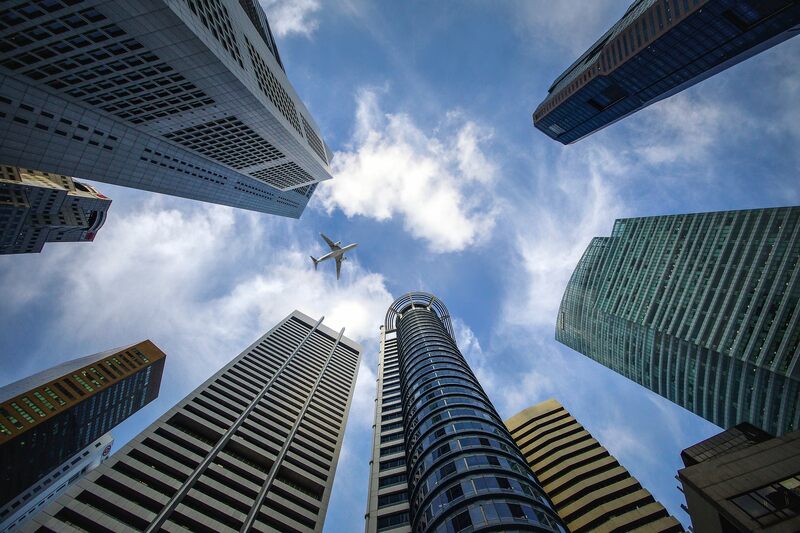 Air travel from Manila to Singapore takes approximately 3 to 4 hours and operates daily under many budget airlines such as Cebu Pacific and Air Asia. 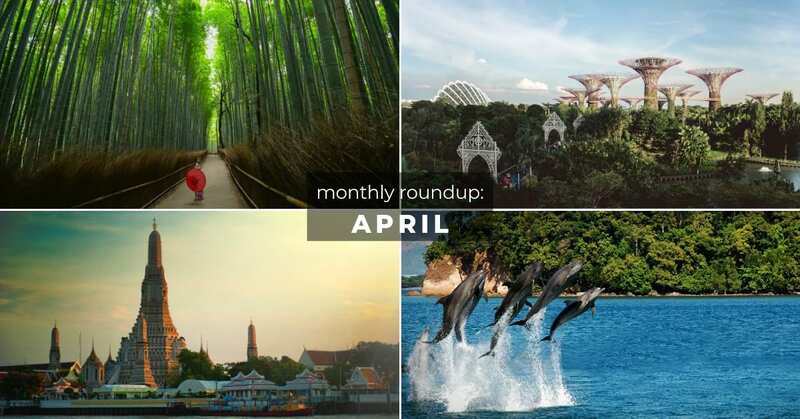 Get roundtrip flights to Singapore for as low as P6,000! Make sure to always keep an eye for upcoming flight discounts and deals to make the most out of your money. 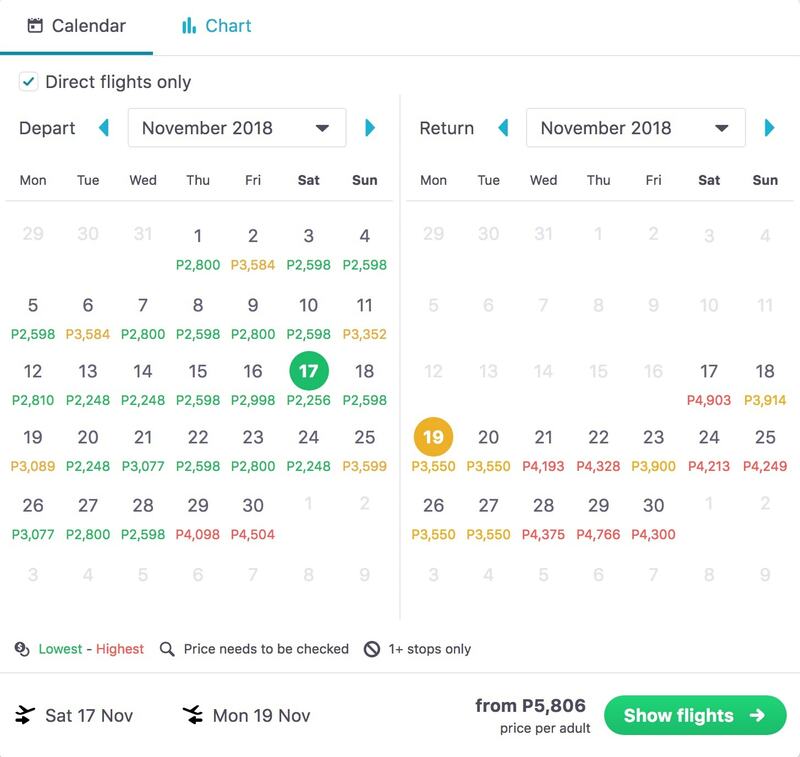 Another way to budget your flights is to book in advance. As much as possible, avoid booking on holidays and peak seasons (December to March and June to September). It’s best to book your flights between April and May. You may also refer to airlines newsletters or Skyscanner, an app that allows you to check flight fares, for the most affordable prices. As an example, we’ve entered the dates November 17 to 19 for your reference. * Kindly note that prices differ daily and per chosen departure date. Prepare those cameras because Singapore is bursting with many trendy, yet affordable, hostels! Many of these accommodations cater to millenials, which explains their pinterest-worthy interior! 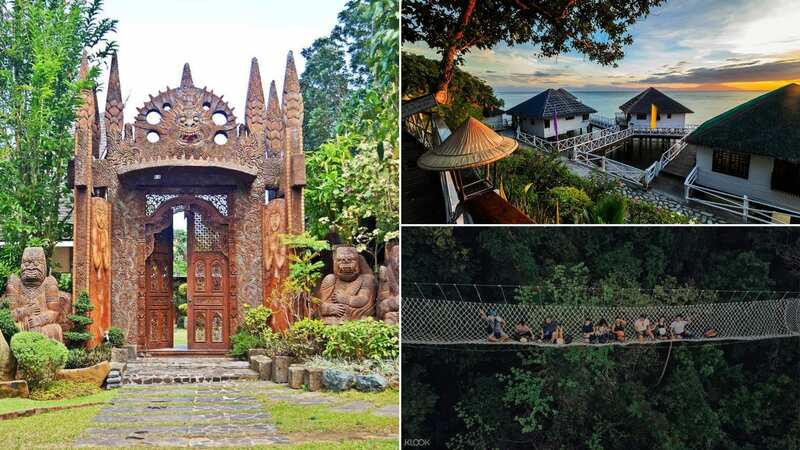 Most of these establishments offer shared housing for as low as P1,000 per night and come complimentary breakfast which will help you save on some cash! Prior to booking your budget hotel, it’s great to know which area you’d want to stay in. 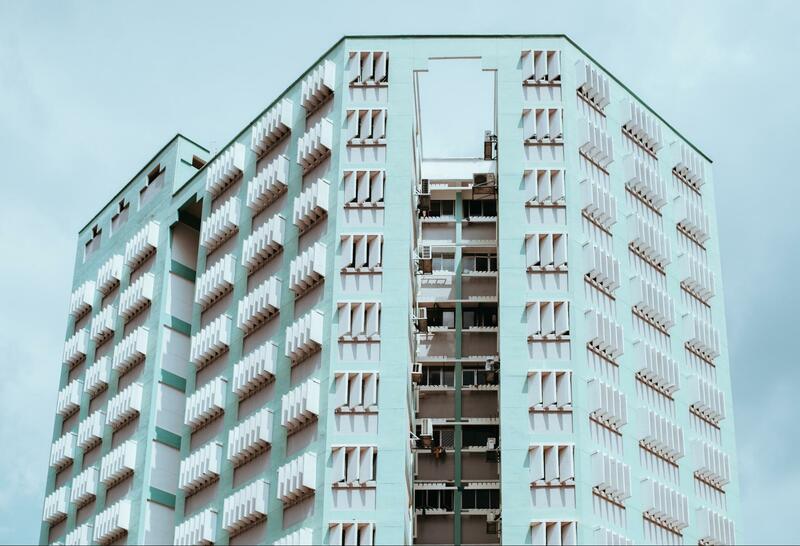 If you enjoy shopping, you might want to stay somewhere in the city centre like Esplanade and Bugis, or if you enjoy authentic food trips, Chinatown, Little India or Geylang might be a better choice! For the best hotels, Agoda offers various discounts for you to lodge in comfort for as low as P2,000 a night! 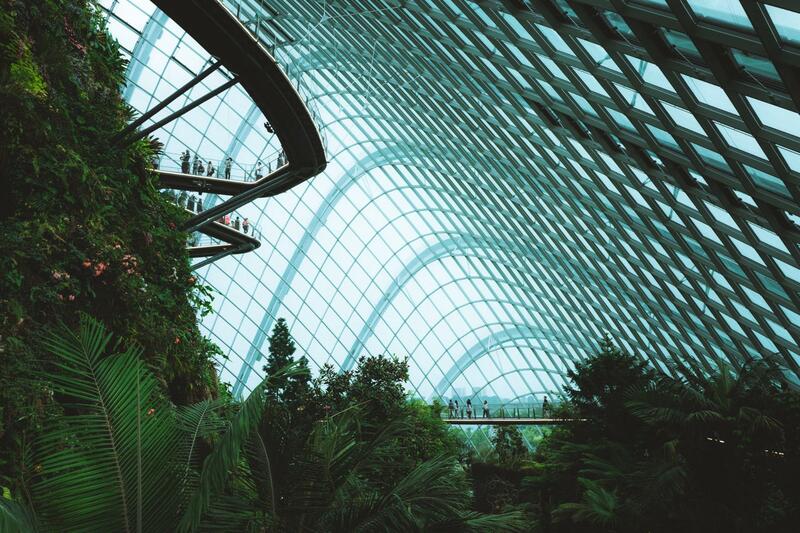 Start your Singapore trip with fresh air and quality time with nature at the Gardens by the Bay’s waterfront gardens and conservatories. 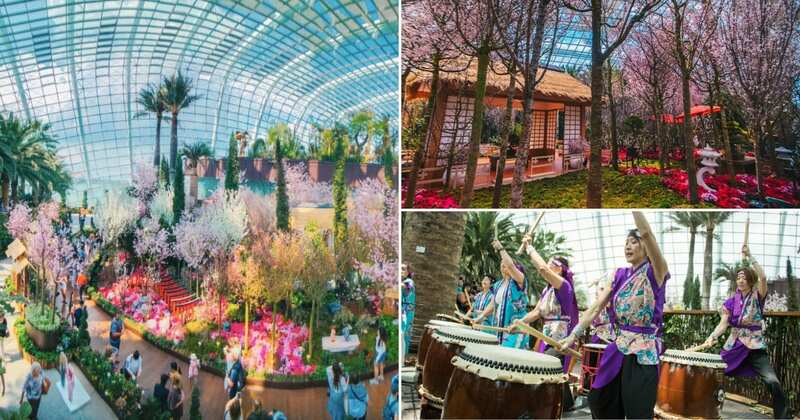 For a price of P899, enter the indoor sanctuaries of the Flower Dome and the Cloud Forest then head outdoors to Bay South, Bay East and Bay Central. The best part? 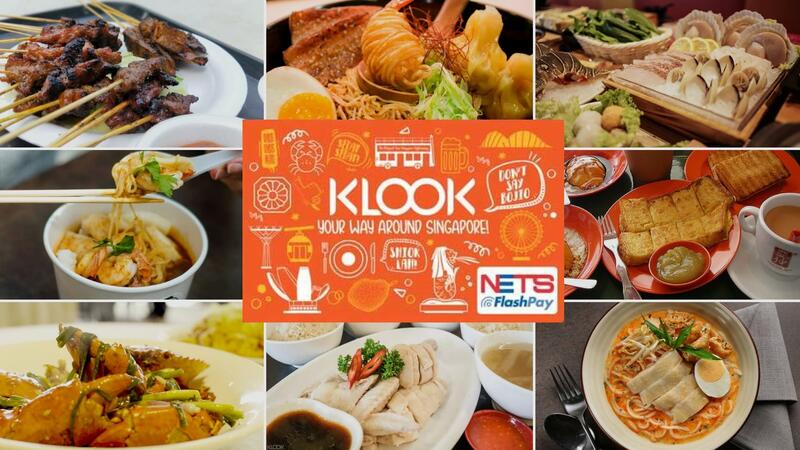 With your Klook e-ticket, you get to skip the long lines and save P196 compared to retail price! 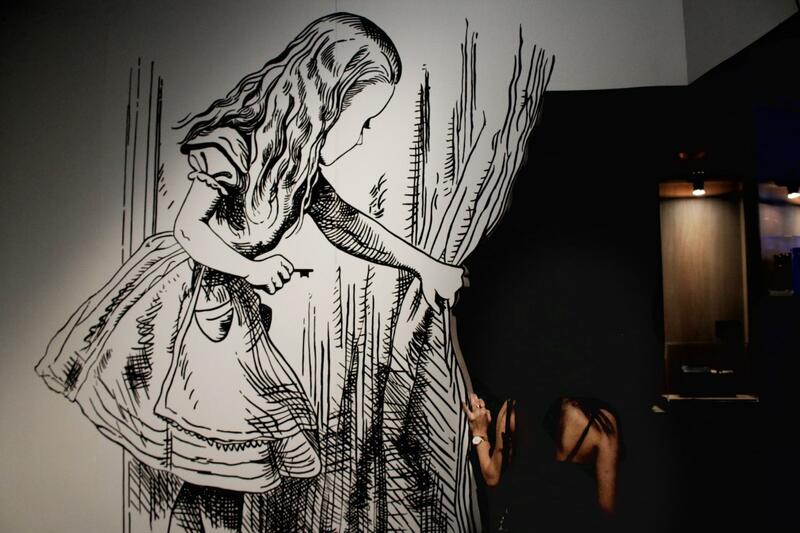 Following your garden tour is an educational trip through the ArtScience Museum! With a ticket worth P470, you can visit a 6,000 square meter gallery filled with 21 different exhibits! Remember to drop by FUTURE WORLD: Where Arts Meets Science and immerse yourself in a digital experience with 16 unique installations! Make sure to have your cameras ready because this is one Instagram-worthy moment you wouldn’t want to miss! 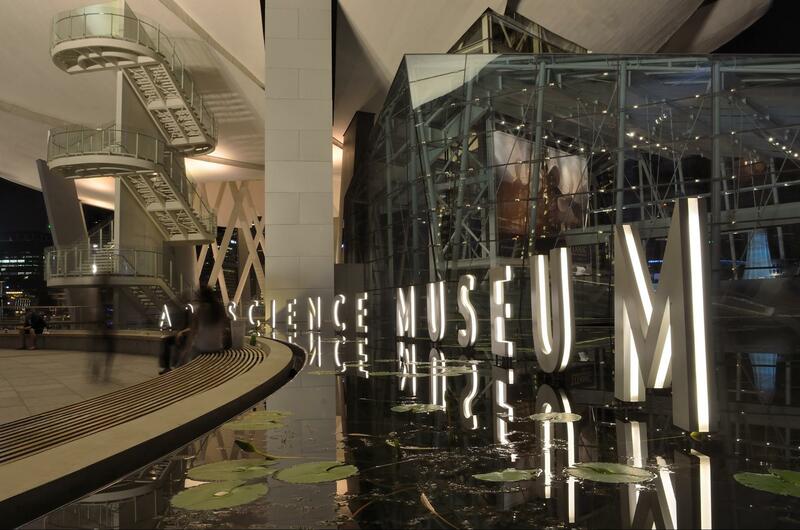 Fortunately, the ArtScience Museum is located within Marina Bay Sands, one of the most luxurious spots in the whole city! 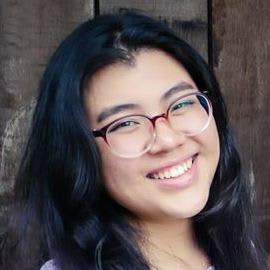 Ever wondered what it’s like to be a crazy rich Asian? 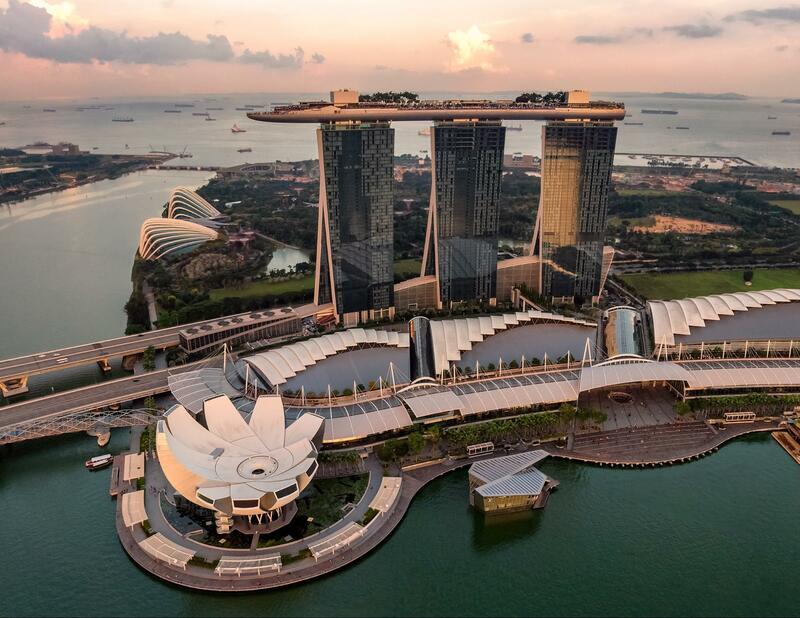 Get a glimpse over at The Shoppes at Marina Bay Sands and its surrounding areas! There’s so much to see and do in the area and you don’t even have to spend a penny! 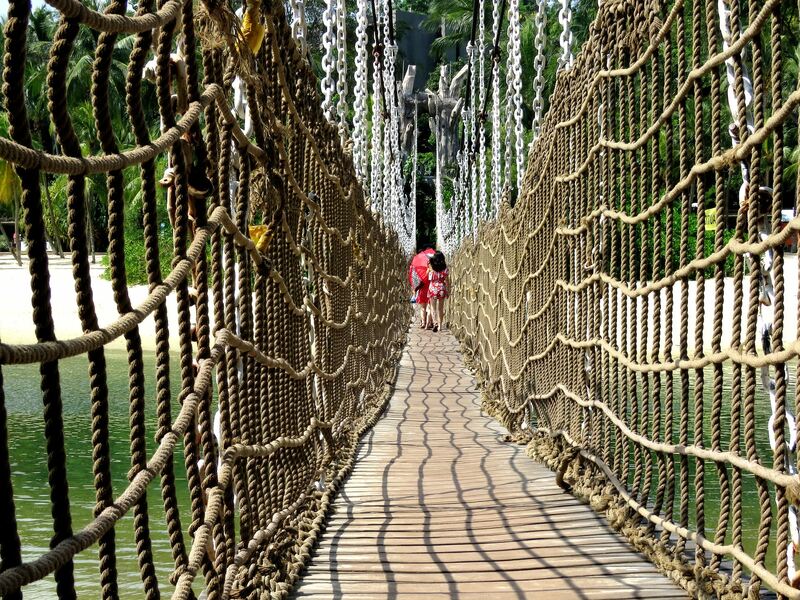 Visit up to three attractions for only P1,801 with the Sentosa Fun Pass! Choose from many available activities like the Trick Eye Museum, Segway Fun Ride, 4D Adventureland: Journey 2: The Mysterious Island and many more! To get to Sentosa, book this Express Train Ticket for only P156 which also gives you unlimited train access across the whole island! We suggest you maximize the use of this pass visit some free sites such as Siloso Beach and Quayside Isle! 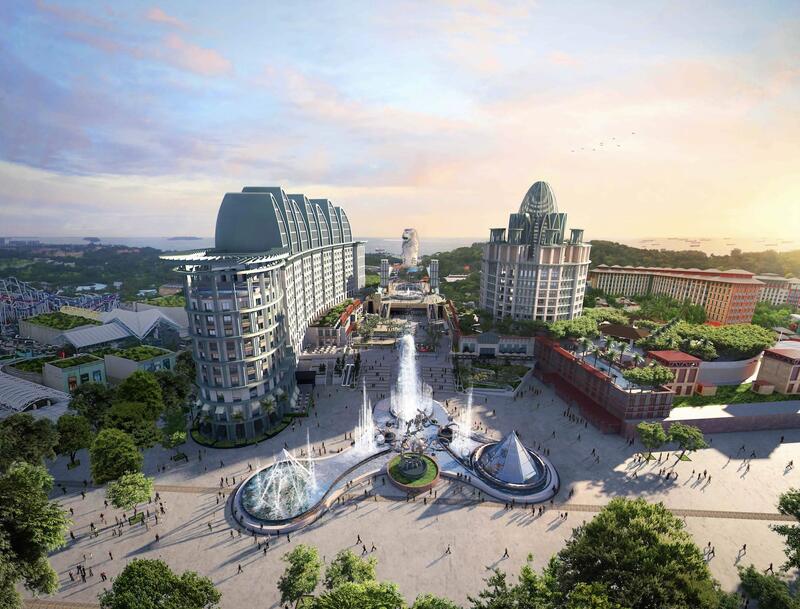 To make the most out of your Sentosa Fun Pass, check out this guide! 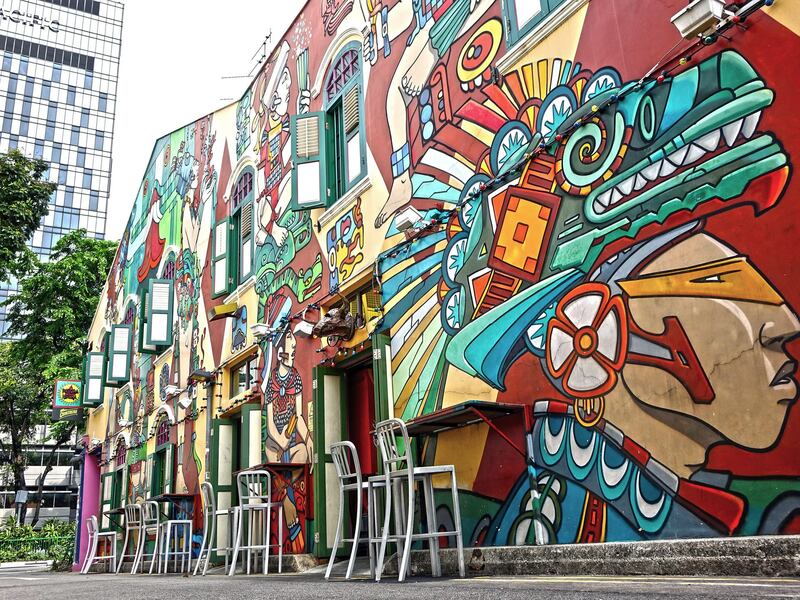 Explore the country’s more artistic side in Haji Lane! This specific spot is quite popular on the Instagram scene and is a favorite among local and tourists alike! The alley has a lot of small boutiques, cafes and restaurants! So if you’re looking for some affordable food and goods, this is the place to be! 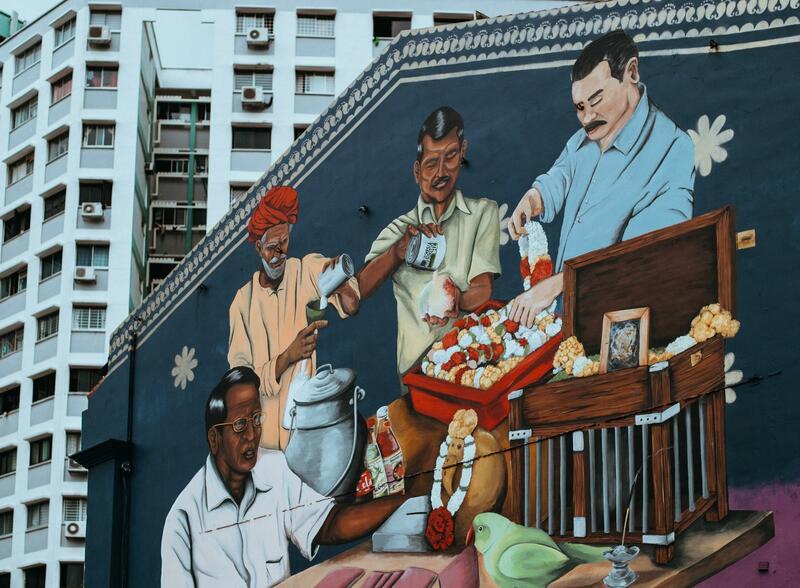 Discover the best of Haji Lane with this guide! 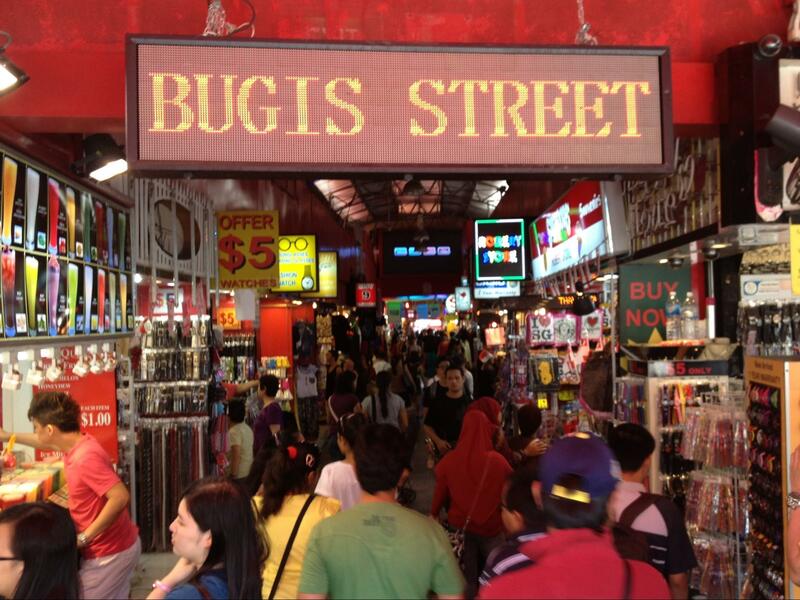 Bugis street market, or Bugis Village, must be our favorite when it comes to pasalubong finds! This flea market houses over a hundred shops selling everything from clothing to food! Enter this clamorous maze for an affordable shopping spree! Also, don’t miss their $1 lemonade stalls! If you have time to spare, you can actually head to the airport early. 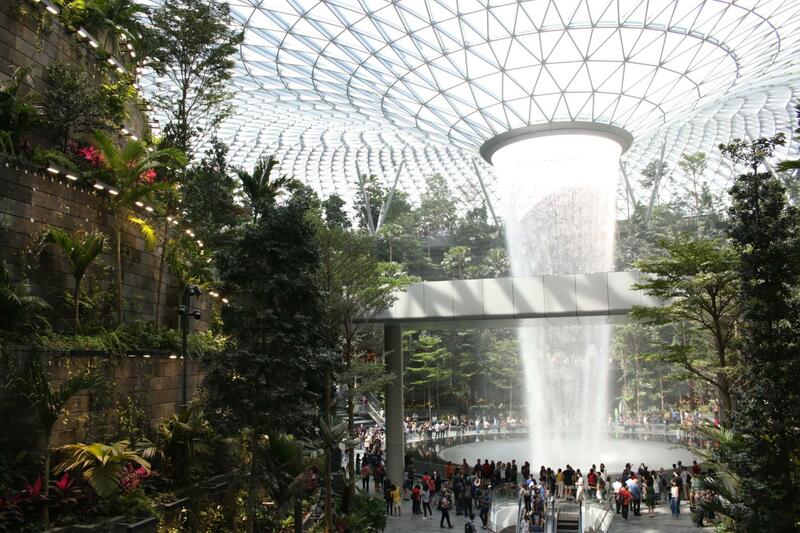 Changi Airport isn’t dubbed as the world’s best airport for nothing! Wait for your flight while watching your favorite films at their free movie theater, explore the wonders of their very own enchanted garden and go around their art galleries! 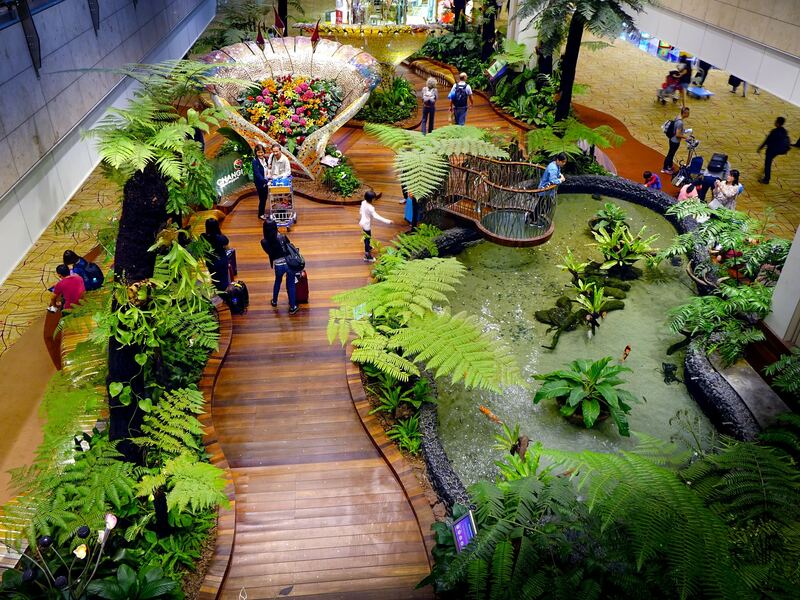 There’s a lot more to see in Changi Airport, you surely won’t ever get bored! 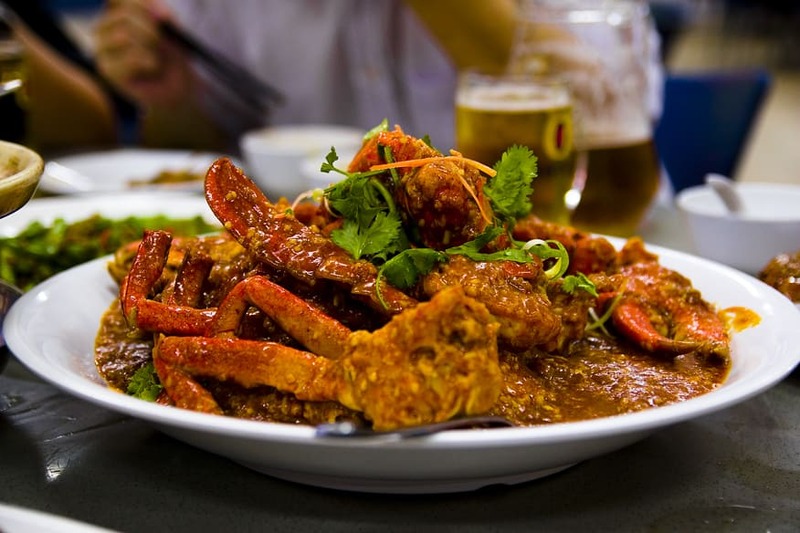 As a melting pot of cultures, Singapore has a wide array of foreign cuisine outlets around. This country is a perfect destination for all foodies, so get ready to chow down Michelin-worthy dishes from Singapore, India, Malaysia and China! Thankfully, with Singapore’s inexpensive hawker food culture, you can devour the city’s best recipes at penny-pinching prices! 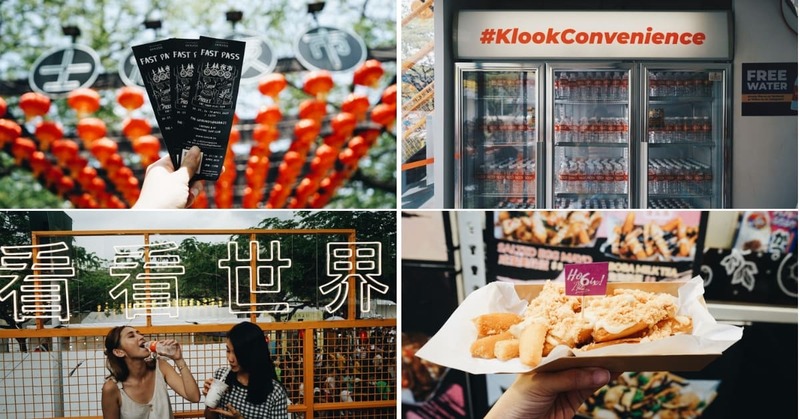 For more cheap eats, check out our Hawker Food Bucket List! Part of Peranakan cuisine, Laksa is a spicy noodle soup very known in the local scene. It’s rich in flavor and is aesthetically pleasing given its vibrant orange color. The dish comes with hard boiled egg, coconut milk, noodles and meat – either prawn, chicken or fish. 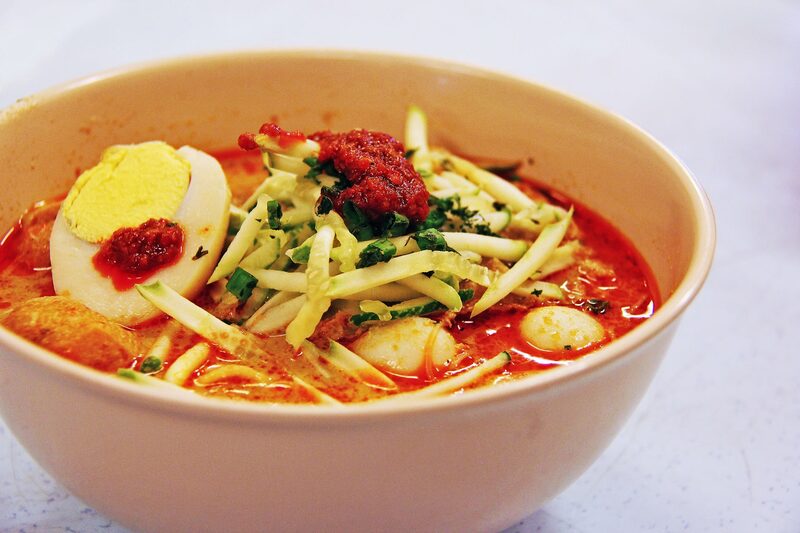 Laksa is widely popular across Singapore which is why you can find it literally anywhere! For those staying around Chinatown, book this Asia Delight Laksa coupon at Famous Sungei Road Trishaw Laksa for only P117! Next up on the list is another local favorite! 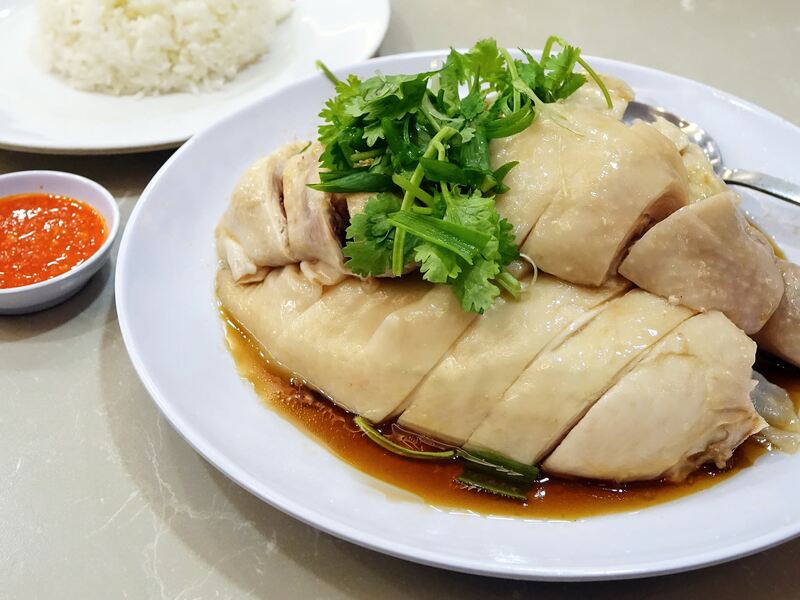 Hainanese Chicken Rice, or Chicken Rice, is a combination of boiled chicken and rice, steeped in oriental flavors making the dish taste absolutely divine! You can literally find this dish everywhere but for just P140 you can munch on the best chicken rice in the city over at Tong Fong Fatt! No trip to Singapore is complete without a Chili Crab meal. But despite its name, the dish isn’t considered very spicy – so there’s no need to fear! Pass by Chinatown Food Street and get a SGD5 coupon for only P176! There are a number of other participating stalls that are sure to satisfy your Singaporean food cravings – Chili Crab and more! 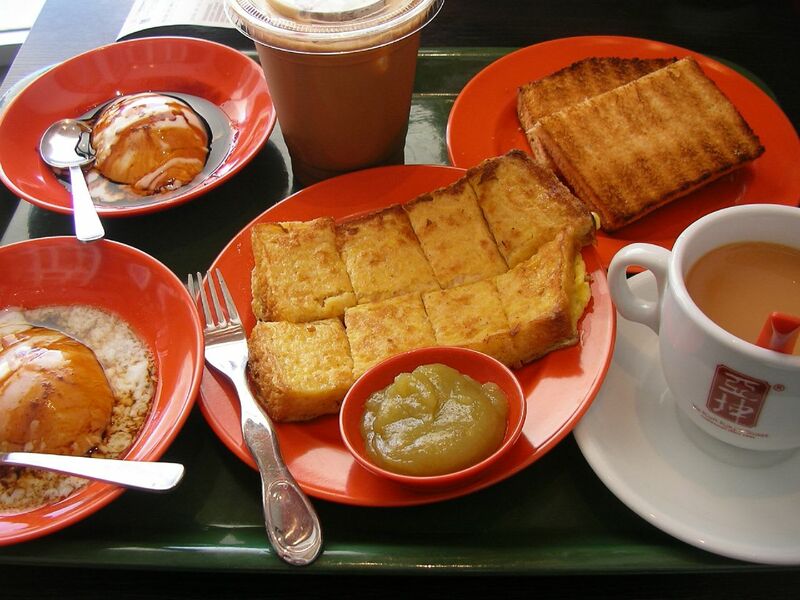 Begin your day like the Singaporeans do with Kaya Toast and a cup of coffee! This toasted bread and coconut jam combo is loved by many locals and is considered to be their staple breakfast. It’s a sweet dish that gets you up and running and ready for the day! Ya Kun Kaya Toast is a local cafe established in 1944, and is known for this particular dish. Get their Kaya Toast with Butter Set and enjoy a traditional breakfast for only P168! As mentioned earlier, Singapore has strict laws to maintain cleanliness in the city. 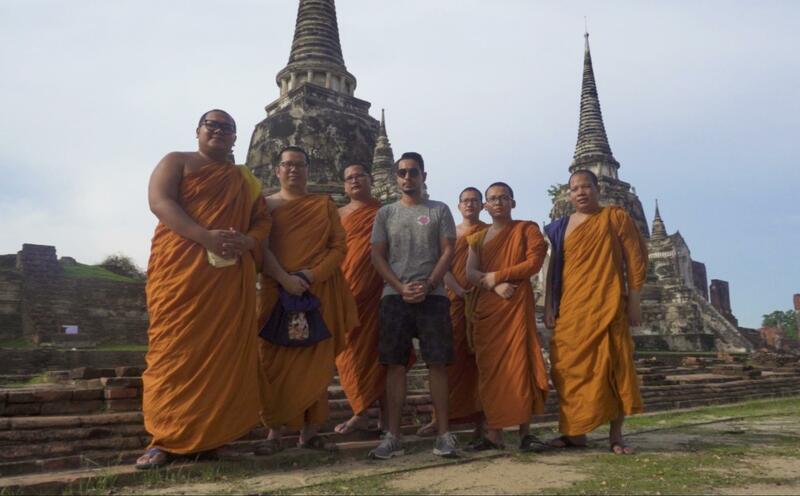 Not only is it known to be one of the cleanest places, it is also one of the safest countries to visit! There’s no need to worry about walking around until the wee hours or getting lost because the locals are friendly so don’t hesitate to ask for directions! Also, since Singapore is a small country, it is possible to get around by foot! Just remember to wear comfortable shoes and bring an umbrella because it can get pretty hot and humid. Aside from walking, you can also take the MRT! This efficient and world class transit system has over a hundred stations – so wherever you plan to go, the train can surely take you there! 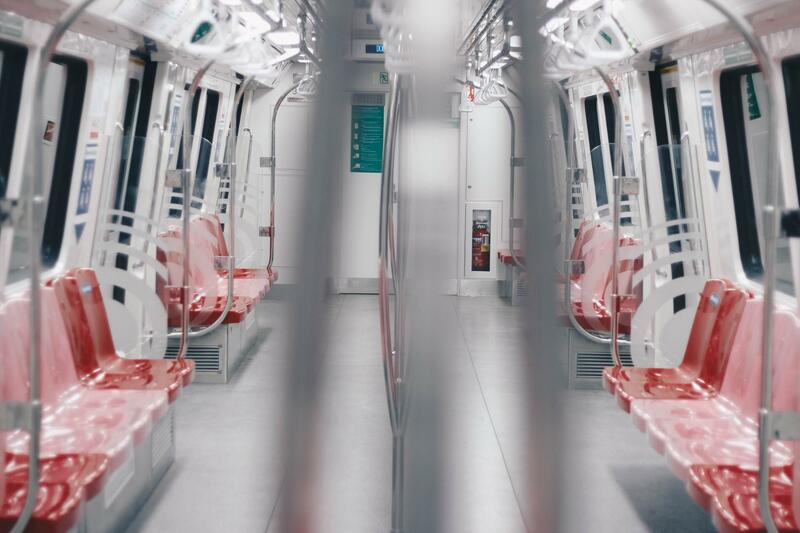 In true Singaporean fashion, the MRT is also kept very clean so be careful not to bring any food and drinks on board to avoid getting fined! 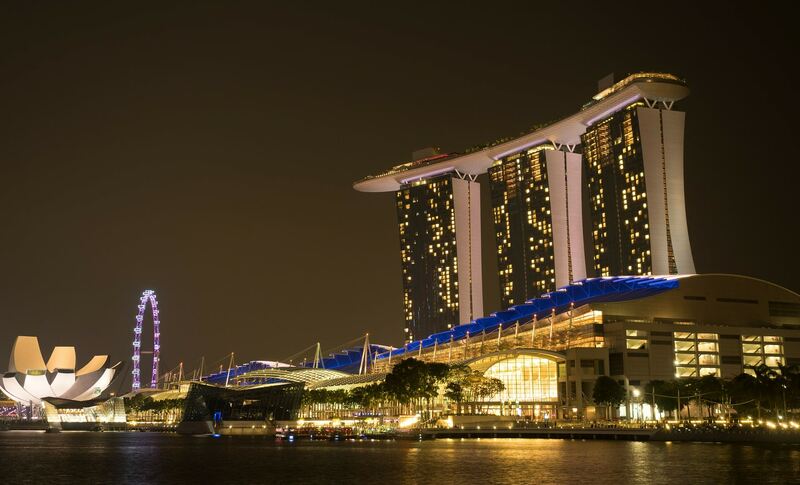 Jumpstart your trip to Singapore! 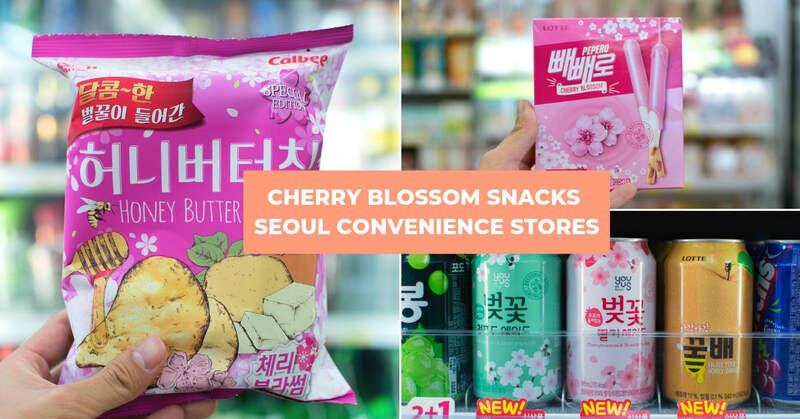 Travelling to Singapore anytime soon? 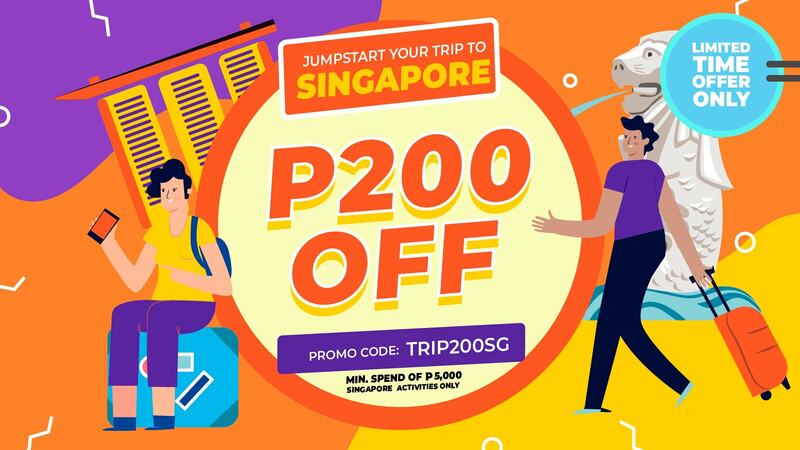 Get P200 off your Klook booking for the month of January with the promo code TRIP200SG! Promo code is applicable to use on all Singapore activities only. 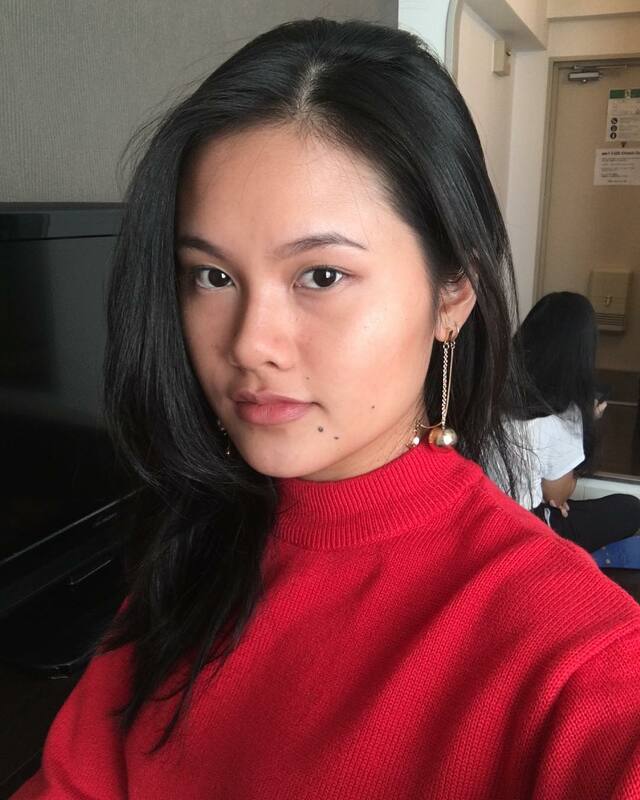 Sign me up for the Php 200 Off!